There is a huge variety of panel garage doors to fit any style, size, or material needs. 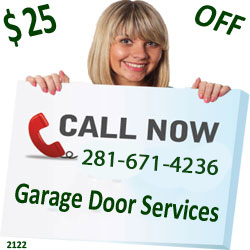 We offer garage doors in many materials choose from wood, metal, heave duty plastic, and many more. That being said most openers are fixable and are worth fixing. 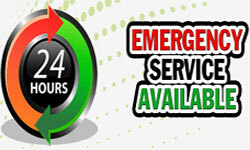 We are able to fix almost any problem! We know every opener and how durable each one is. We will tell you whether it is better to repair or replace the opener. We service all brands and all models of openers. With a full line of professionally installed access control products, our goal is to help you come and go more smoothly – more confidently – from home to office and beyond. Wherever you go and whatever garage door, gate, or access point you encounter during your day, we'll help you – both coming and going.